MY FASHION TRICKS: Houndstooth Print!! I love this print, bag from the first picture is really cute! I love this print! And they all combined it so well! i'm totally agree with you... i've bought just yesterday a skirt with the same print!!! 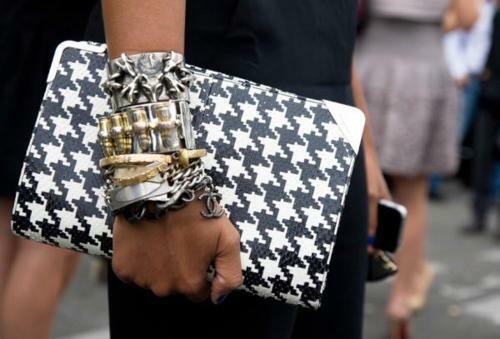 I like houndstooth, it is very elegant.